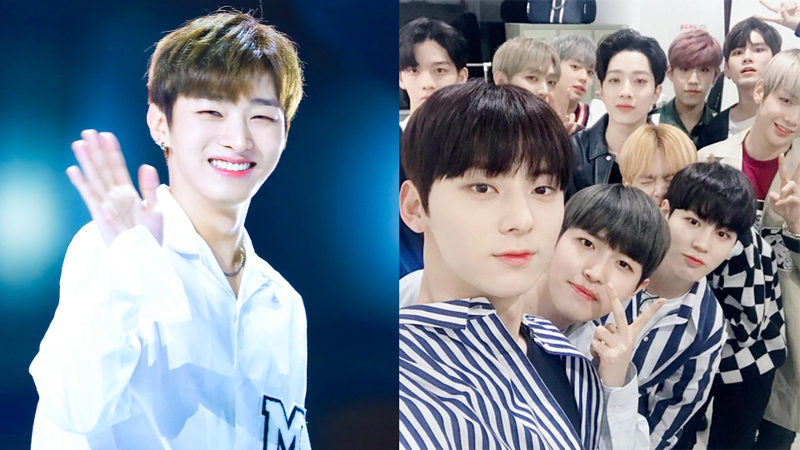 Wanna One's Yoon Jisung revealed his thoughts on the group's disbandment in near future. On a recent episode of KBS' 'Entertainment Weekly,' Wanna One came as the guest. During the talk, the MC suddenly asked the group about the bitter truth about Wanna One: their disbandment. The MC asked, "Where do you see yourselves in a year after Wanna One disbands?" 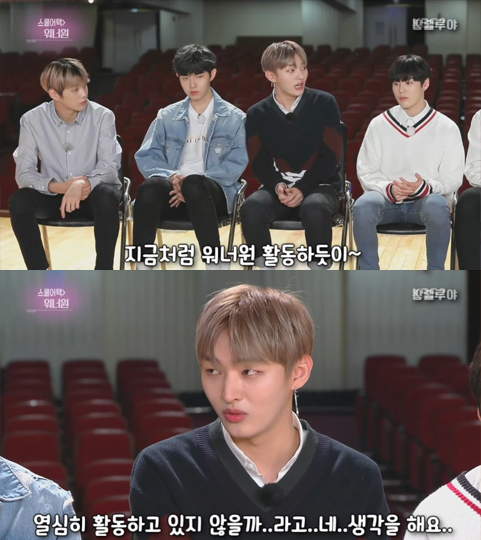 As the leader and the oldest member of Wanna One, Yoon Jisung calmly said, "Actually, if we have to talk about that... We have never been thinking about the end yet. I'm being totally honest with you. 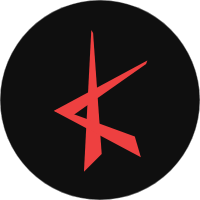 It's because we always think about the stages we have to perform on the next day." He continued, "I think we will always work hard each in our place, just like we are working hard right now." 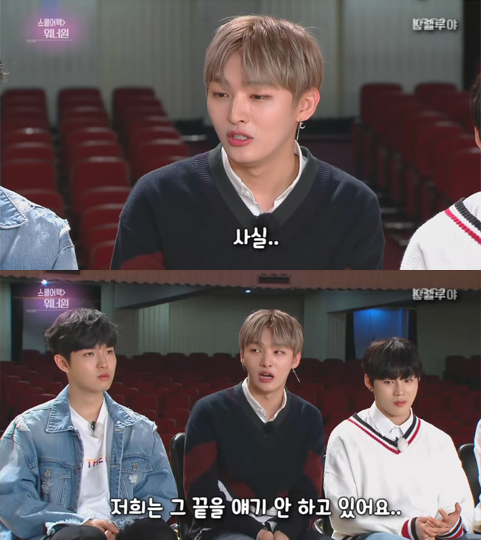 Not losing his wit, Yoon Jisung also pretended to put eye drops in his eyes, when the MC mentioned him tearing up while talking about the disbandment. Wanna One will be disbanded in December 2018. It's still not clear about each member's future activities but most probably, all of them will be back to their home agencies and prepare for debut as a solo or as a member of boy groups.